I’m concerned about overreaching judges. No matter your political beliefs, you should be too. a picture of my family along with an out-of-context headline. coverage of President Donald Trump’s summit with Kim Jong-un. emails I received and wrote about a decade ago. wrote about the issue was simply to apologize. 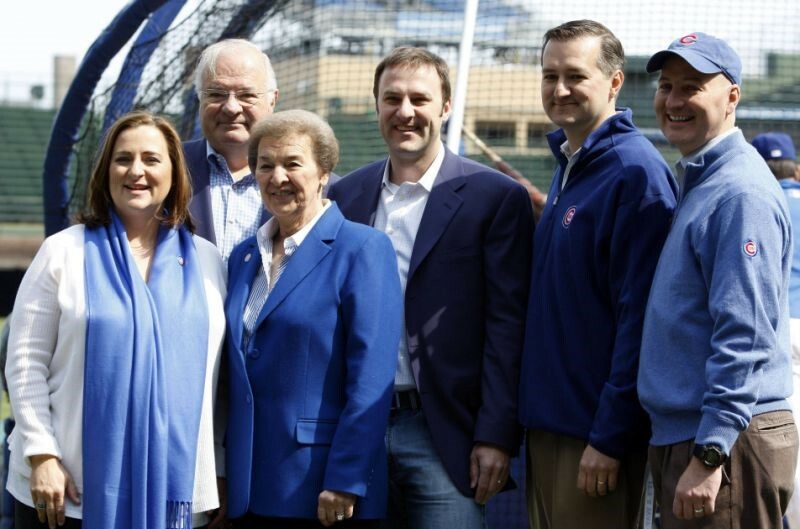 several years ago, I established the Ricketts Conservation Foundation.